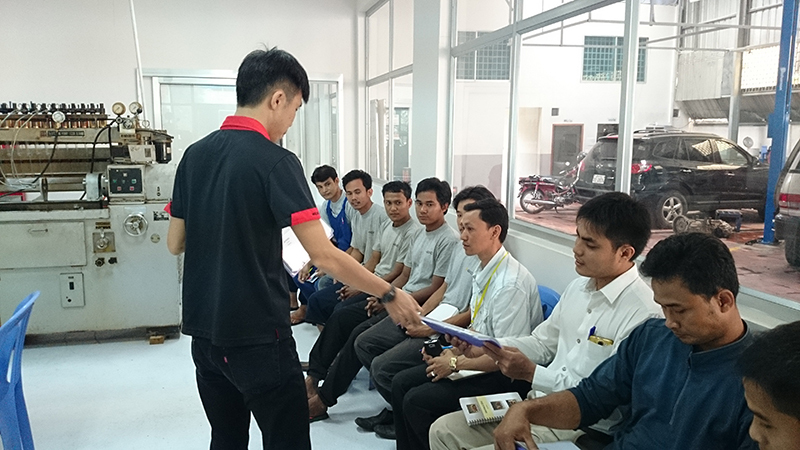 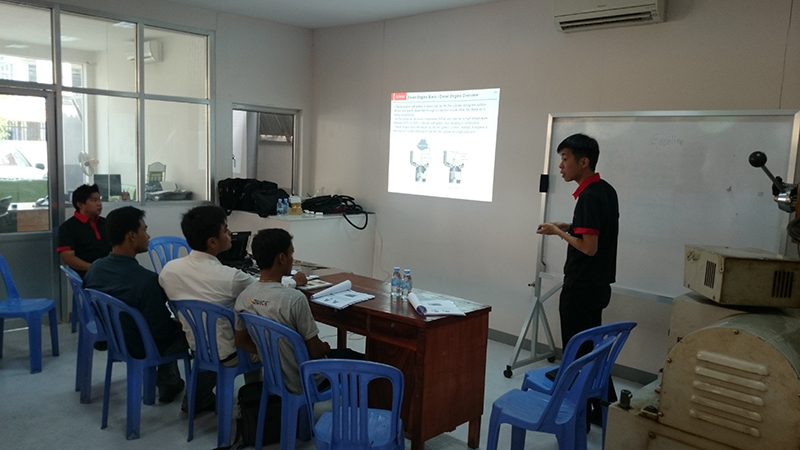 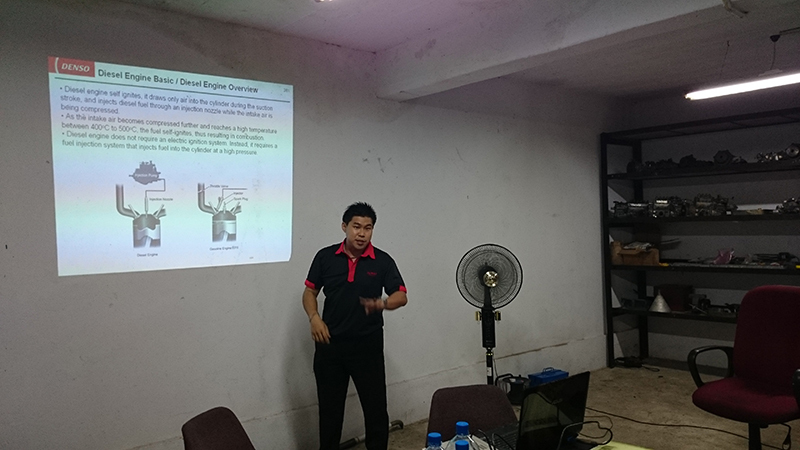 VE Pump and ECD (Electronic Controlled Diesel) V3 training for Myanmar dealer. 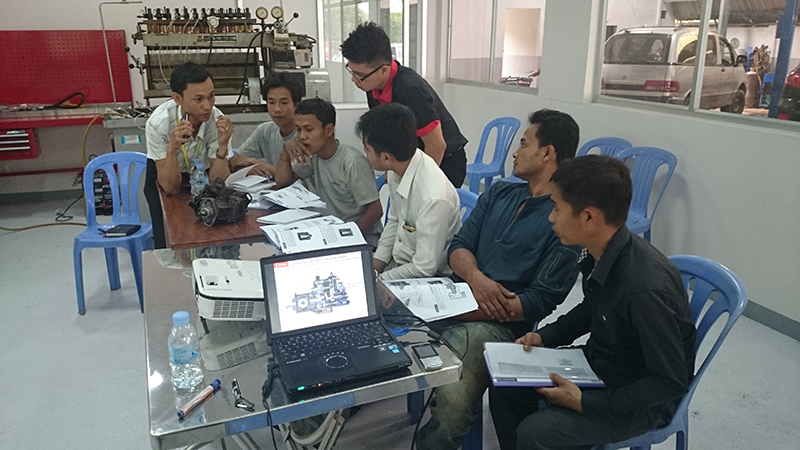 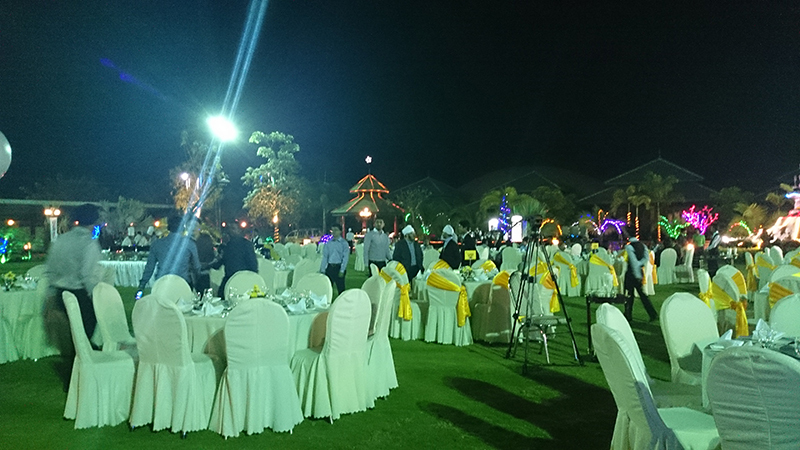 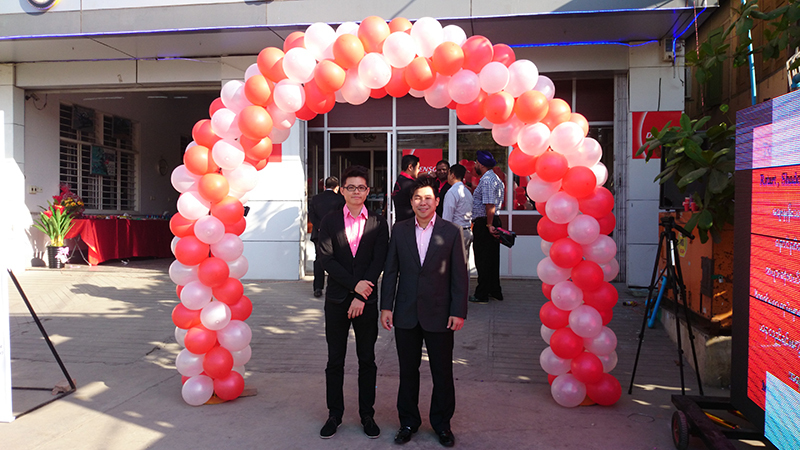 The first official dealer in Myanmar, who is already previously equipped with VE pump repair in the market. 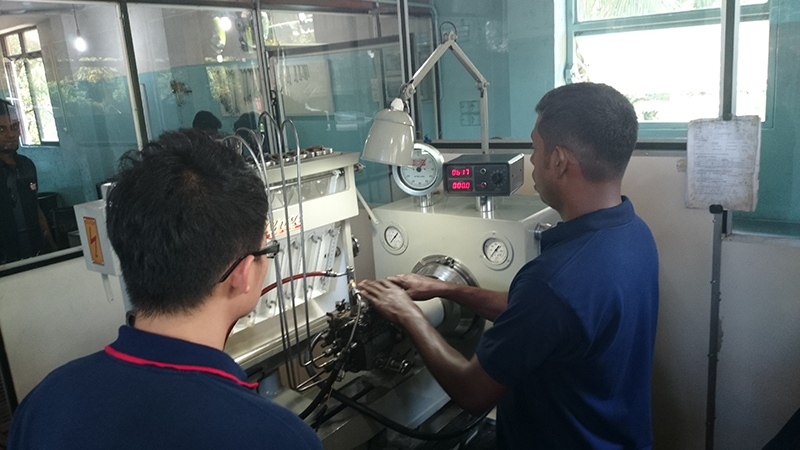 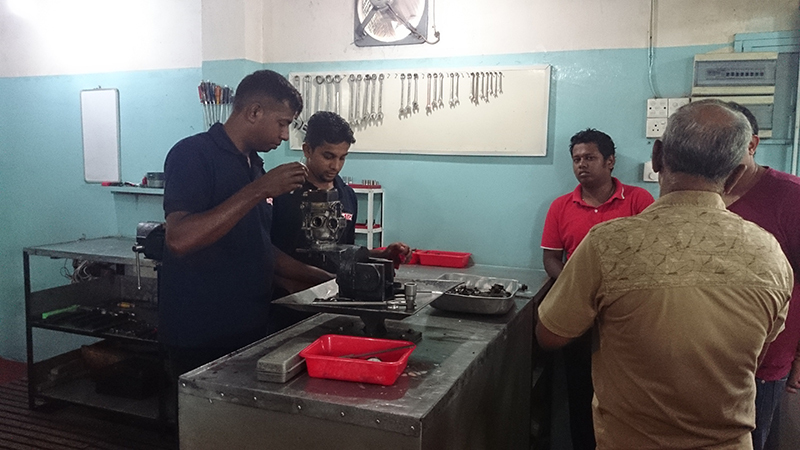 Conduct VE Pump Training, auditing of STT tools, checking repair methodology & procedure, auditing repair facility of new dealer in Sri Lanka. 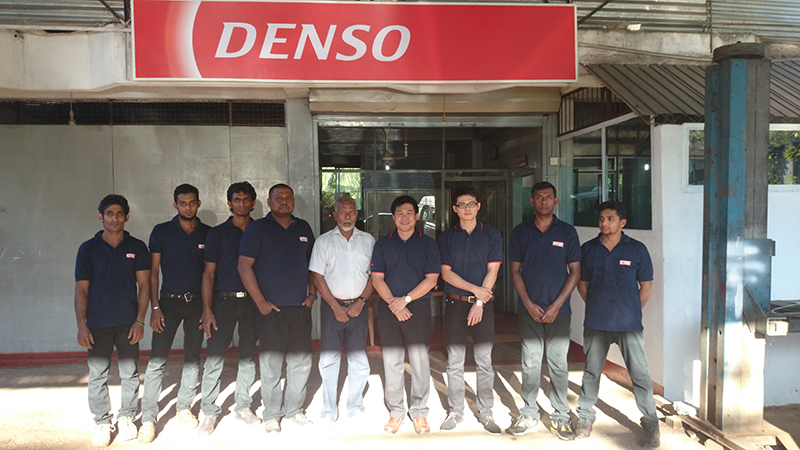 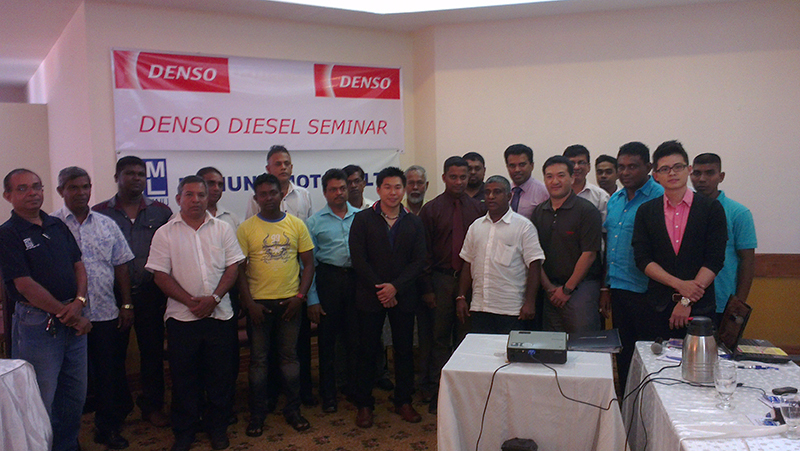 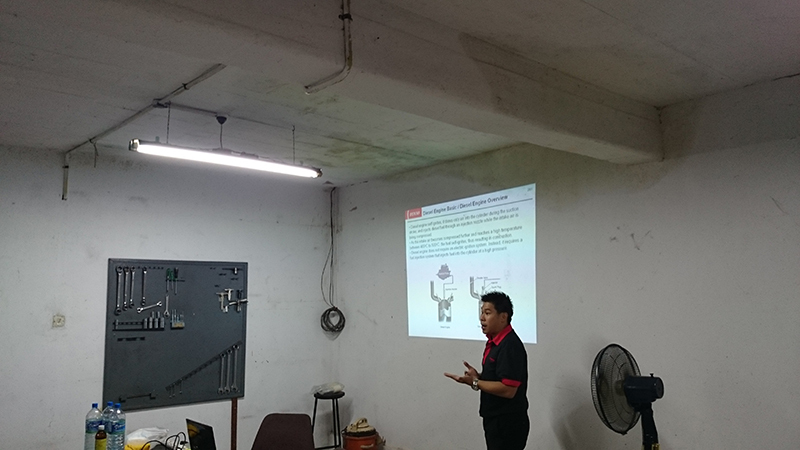 We provided a short training to allow some invited Sri Lanka potential fuel pump shops to understand more about official Denso repair methodology. 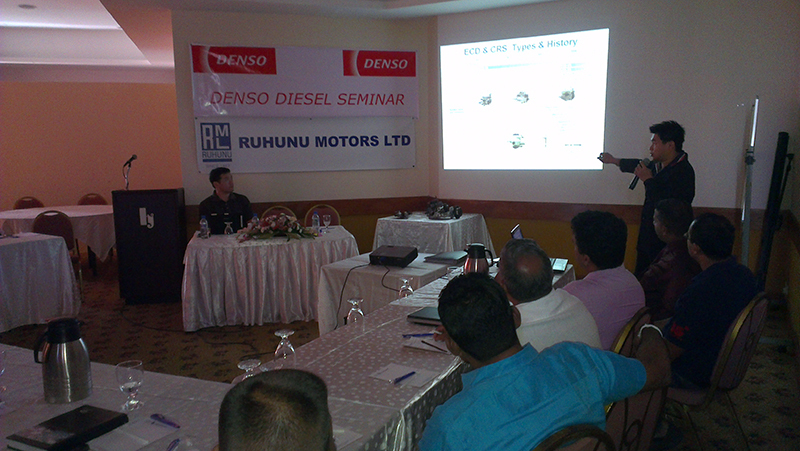 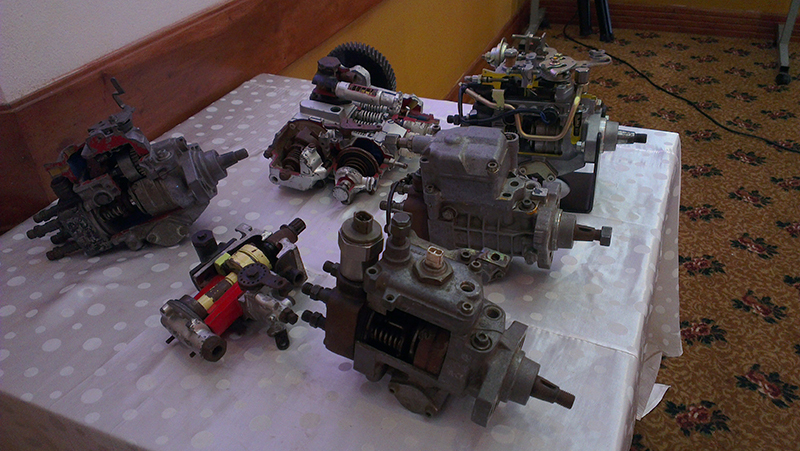 Also, to allow us to understand more about the fuel injection pump repair skill level in Sri Lanka. 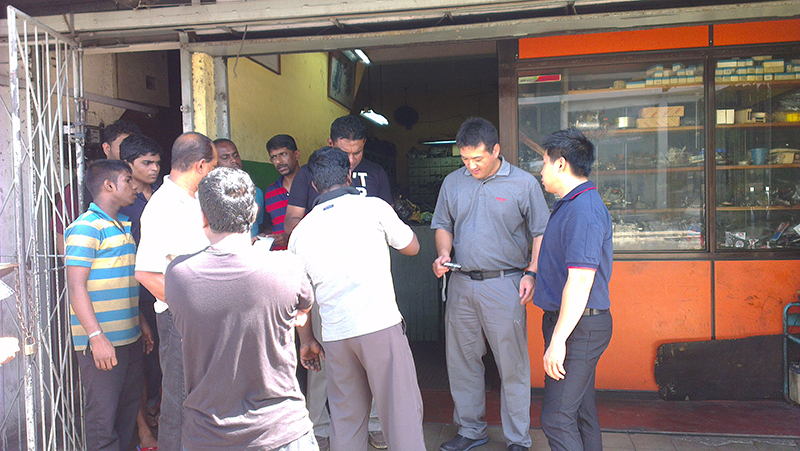 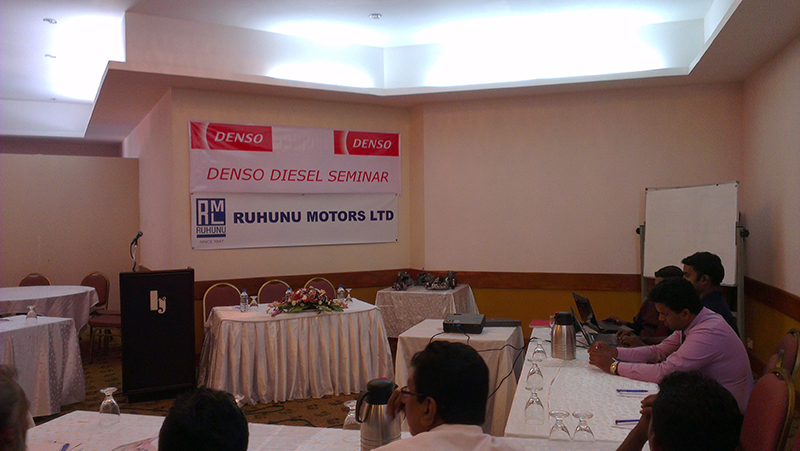 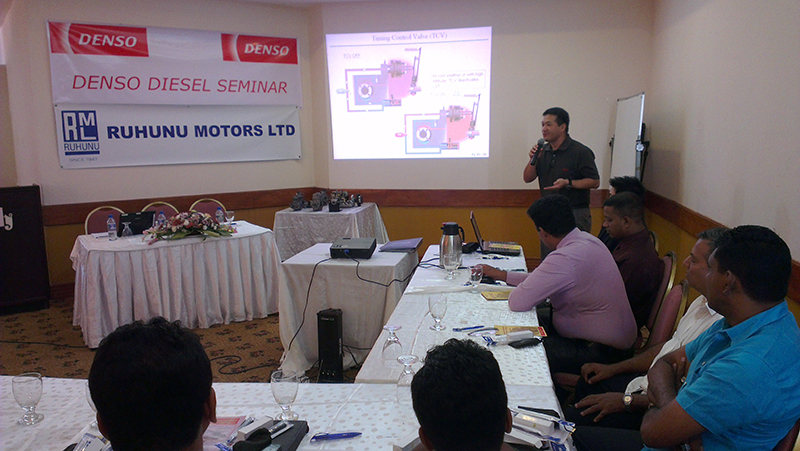 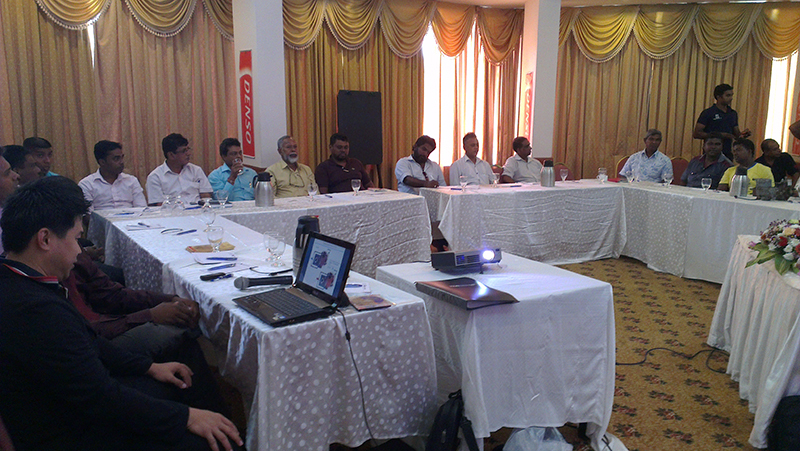 A seminar was conducted in one of the hotels in Colombo city and more than 15 fuel pump repair shop owners attended. 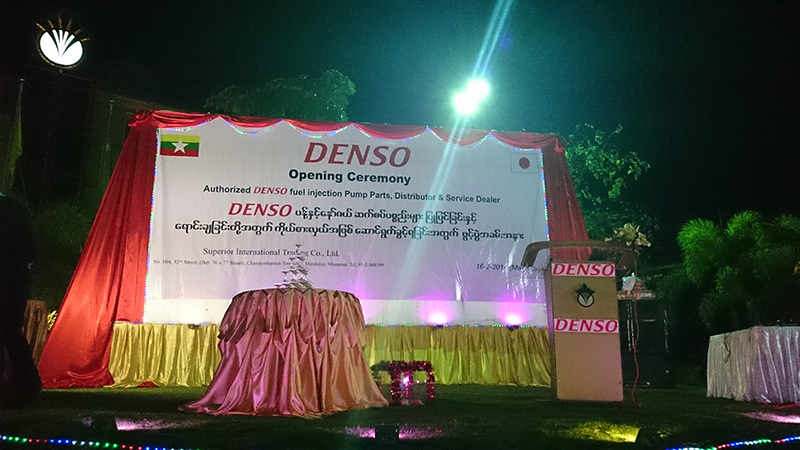 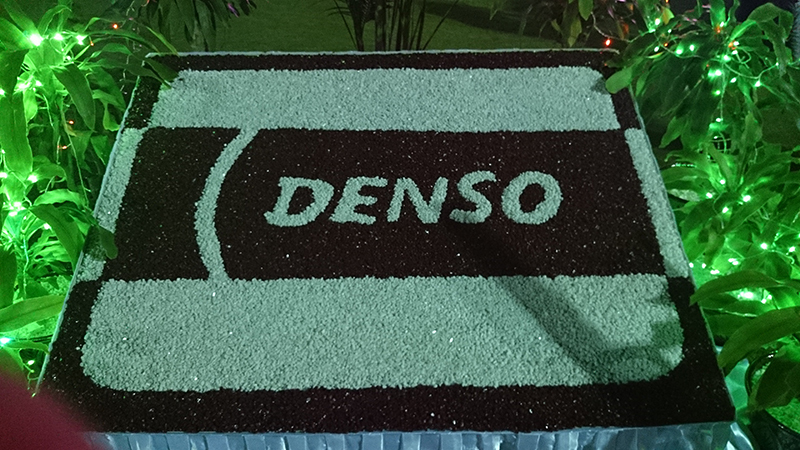 We took this opportunity to introduce the history of Denso technology and also some basic information about ECD (Electronic Controlled Diesel) technology and CRS (Common Rail System) technology. 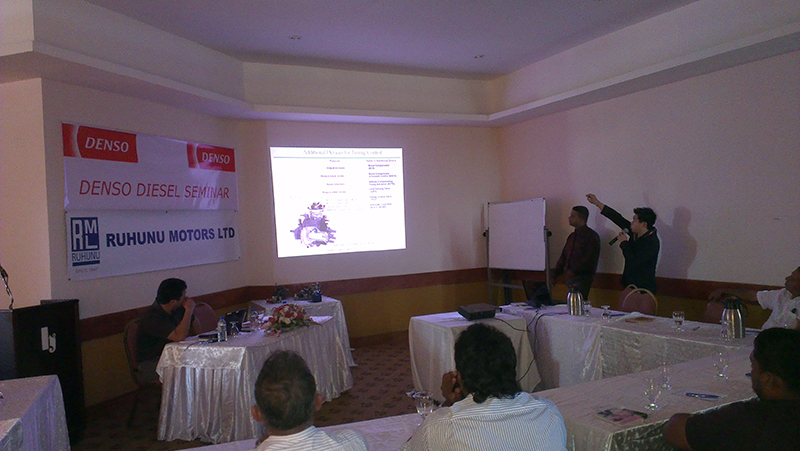 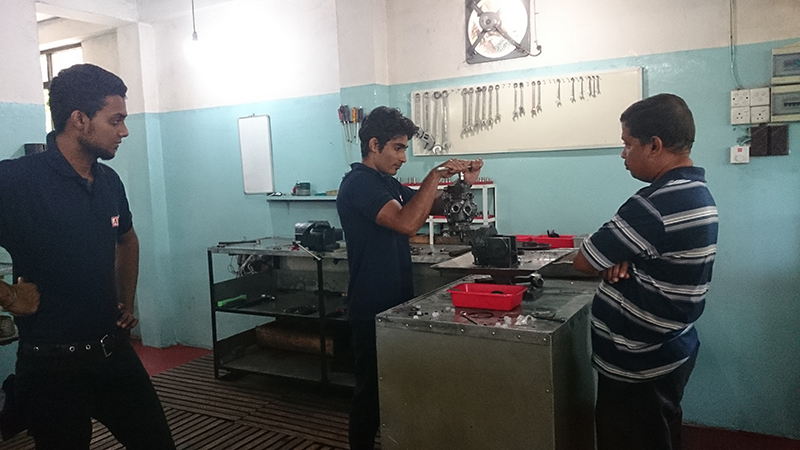 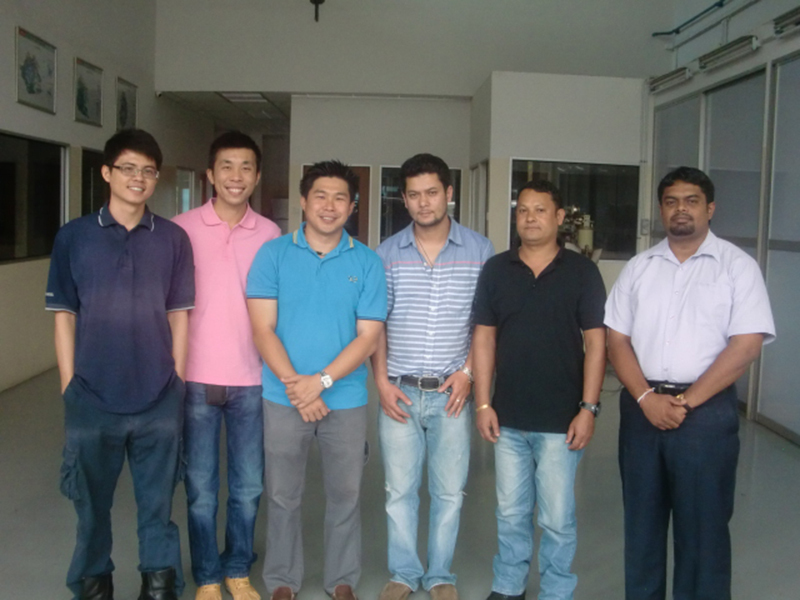 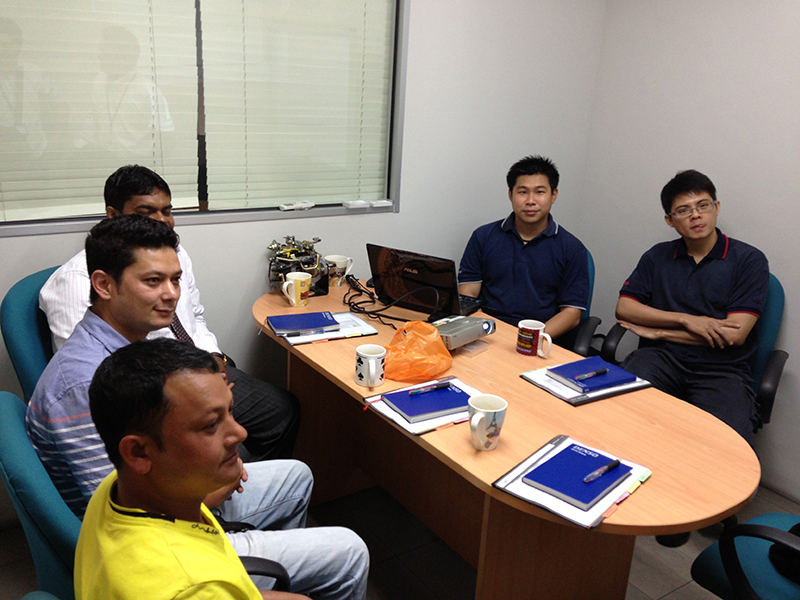 A two week training stint for a Service Dealer from Sri Lanka and a newly setup Service Dealer in Nepal. 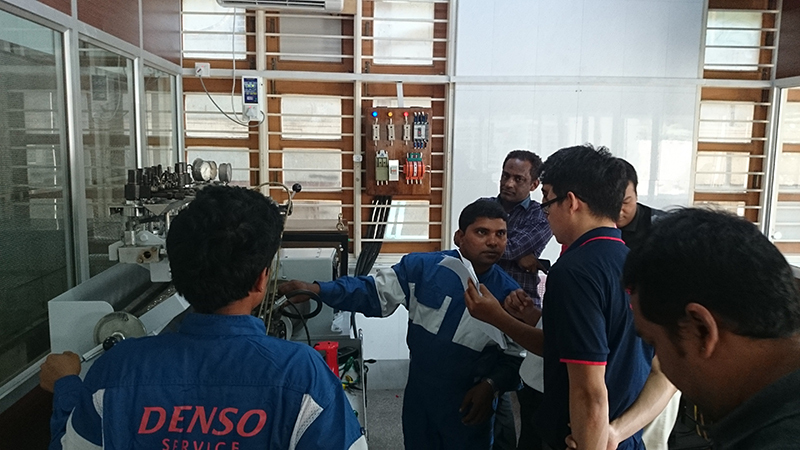 The training encompasses VE fuel pump and ECD (Electronic Controlled Diesel) V3 resistor type fuel pumps, and also, basic vehicle troubleshooting & diagnosis.